A great story of long-lasting CGS friendships, The Boot is an annual cricket match began in 1999 by Richard Taber (‘55) as a part of a bucks party weekend for his son Jol (‘87). 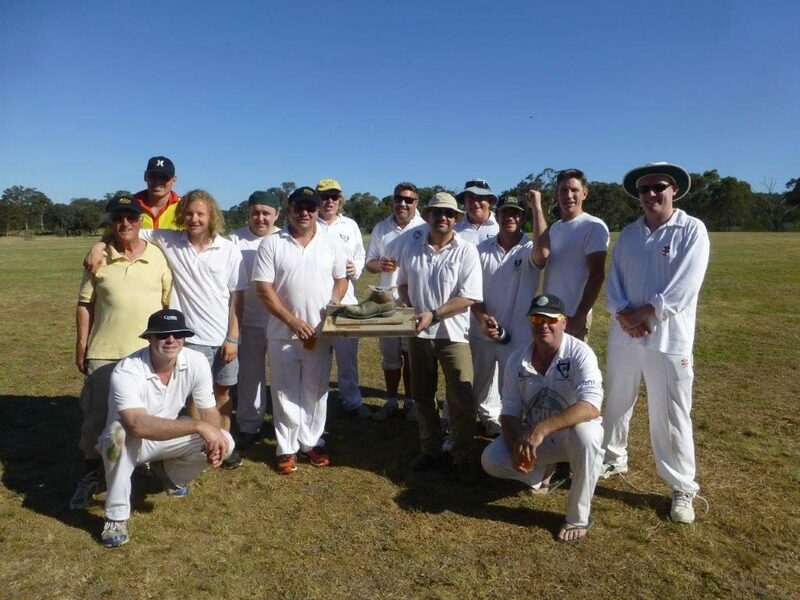 It enjoyed such success that Old Boys still gather each and every year at Richards Farm between Yass and Gunning to participate in the highly contested match. With around 70–80 spectators, the match in 2016 also raised over $660 for BeyondBlue.